International talks have once again poured cold water on attempts to protect the conservation values of Antarctica’s oceans and its marine wildlife, WWF said today. Hobart, Australia: International talks have once again poured cold water on attempts to protect the conservation values of Antarctica’s oceans and its marine wildlife, WWF said today. The latest meeting of the Commission for the Conservation on Marine Living Resources (CCAMLR) closed today in Hobart, and again failed to agree on how to protect the Ross Sea and the seas off East Antarctica. The frustrating outcome came just months after talks broke down in Germany, following many years of research and the Commission’s 2009 commitment to establish a representative system of marine protected areas (MPAs) around Antarctica. WWF spokesperson Bob Zuur is frustrated at this backward step. “Antarctica’s oceans are under ever-increasing pressure, from fishing, shipping and a changing climate,” Mr Zuur said. “I sailed through the Ross Sea last year and saw dozens of whales, hundreds of seals and albatrosses, and thousands of penguins. 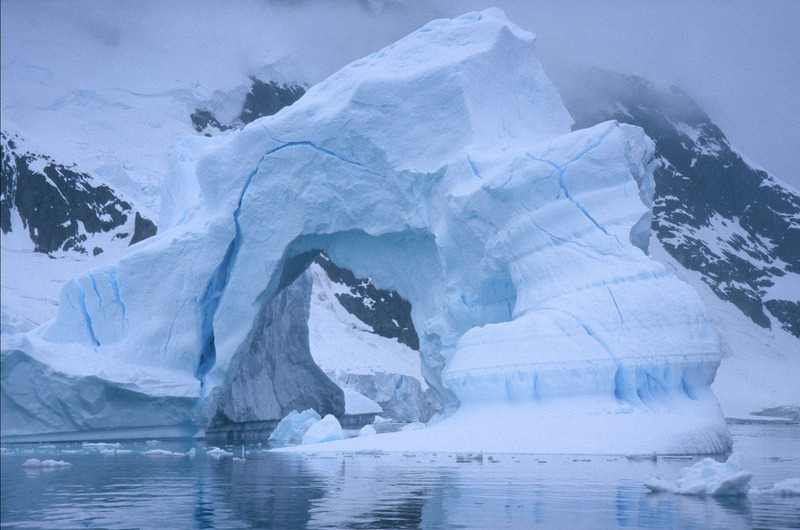 The Ross Sea and East Antarctica are two of the Earth’s truly special places, largely untouched by humans. The two proposals on which CCAMLR failed to agree were a joint US-New Zealand proposal to designate a Ross Sea MPA of 1.34 million km2, including a fully protected area of 1.25 million km2; and a proposal from Australia, France and the European Union that would designate a cluster of seven marine protected areas in East Antarctica, covering about 1.63 million km2. Mr Zuur said the Southern Ocean is critical for scientific research, both for studying how intact marine ecosystems function and for determining the impacts of global climate change. “Action is needed urgently, and we expect the next meeting in 2014 to deliver on commitments to protect, in a ecologically meaningful way, one of the most vulnerable oceans on Earth,” Mr Zuur said. 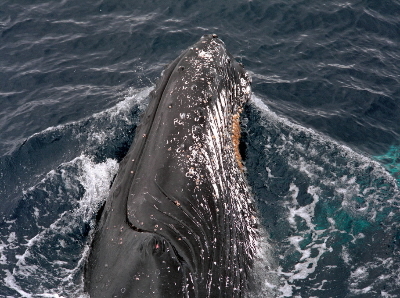 Humpback whale (Megaptera novaeangliae), close-up. Drake Passage, South Pole, Antarctica.